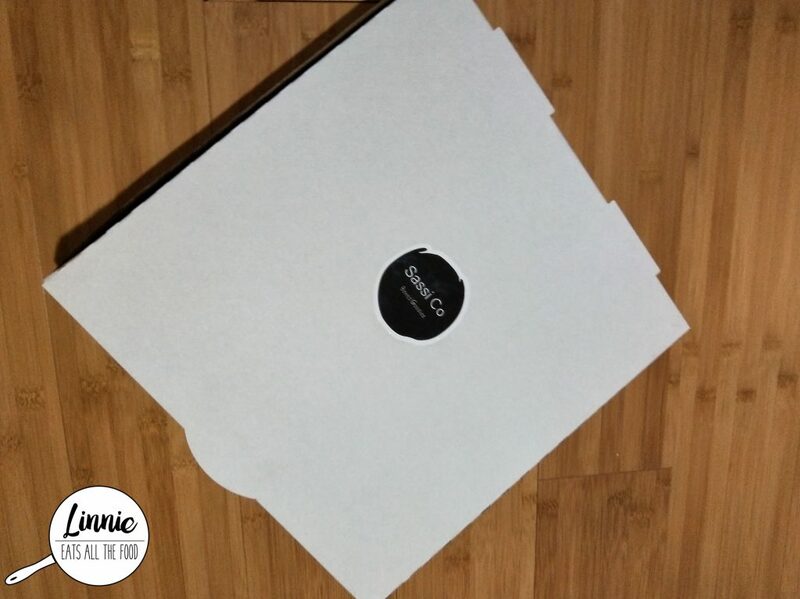 Another giveaway time! 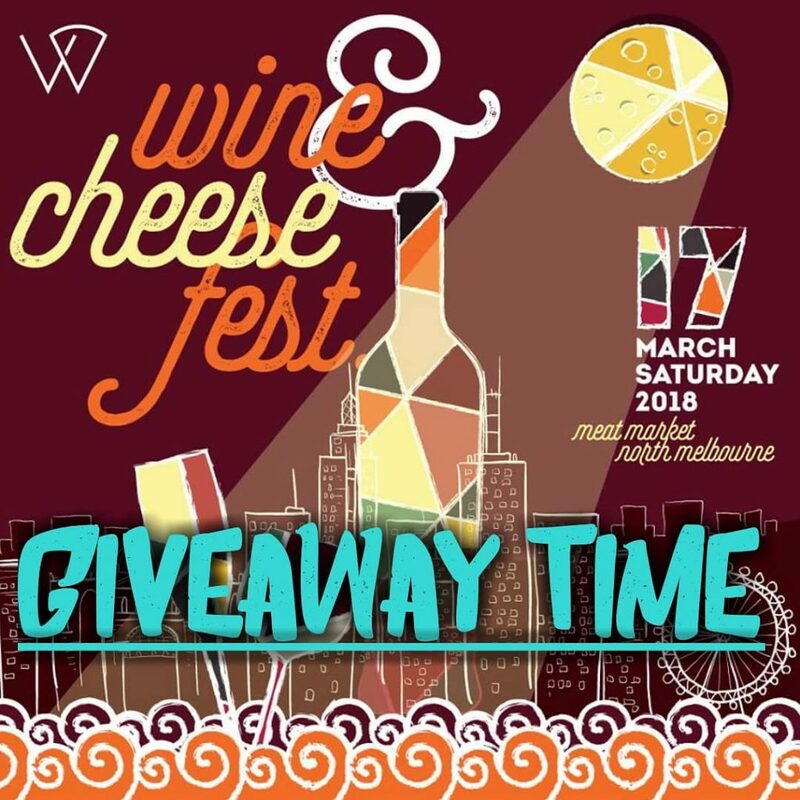 I’ve got 2 x double passes to The Wine and Cheese Festival 2018 located in the Meat Market at North Melbourne up for grabs. For your chance to win, head over to our instagram page for a chance to win! The double pass includes entry to the festival and your own Festival cup so you can sip all those wines whilst munching on those cheeses. 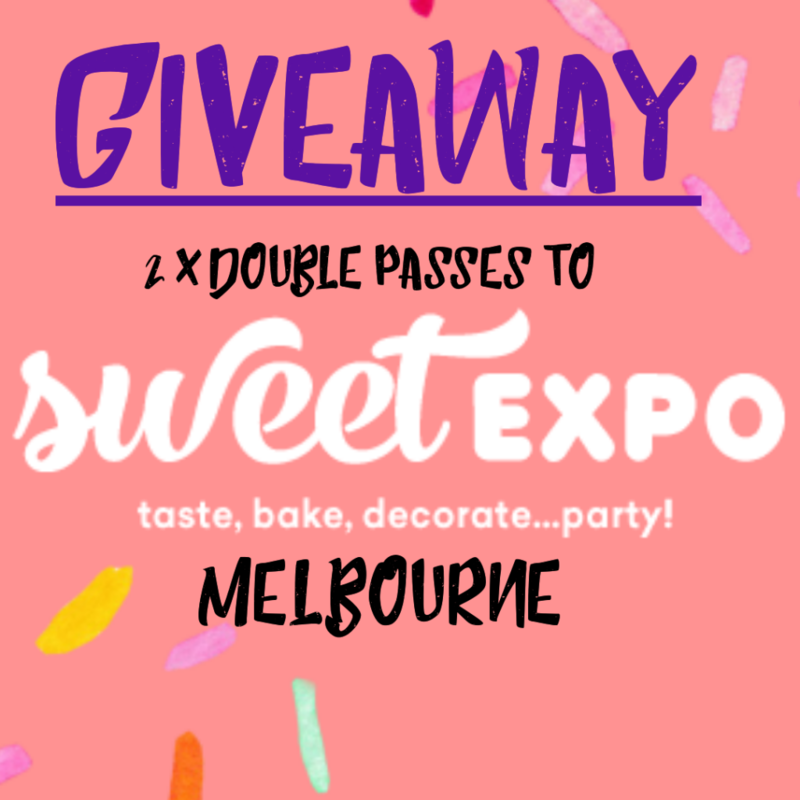 I’ve got 2 x double passes to the Melbourne Sweet Expo up for grabs. All you got to do is head over to our instagram page for a chance to win! Eat your way through a market filled with pop up bakeries, ice creameries, chocolatiers, food trucks and many more. Christmas is now over but the Aussie holidays are still hot and sweaty as ever. As expected, BBQs are starting and friends are coming over to celebrate not having to work. So, how can you impress your mates when having a Barbie? 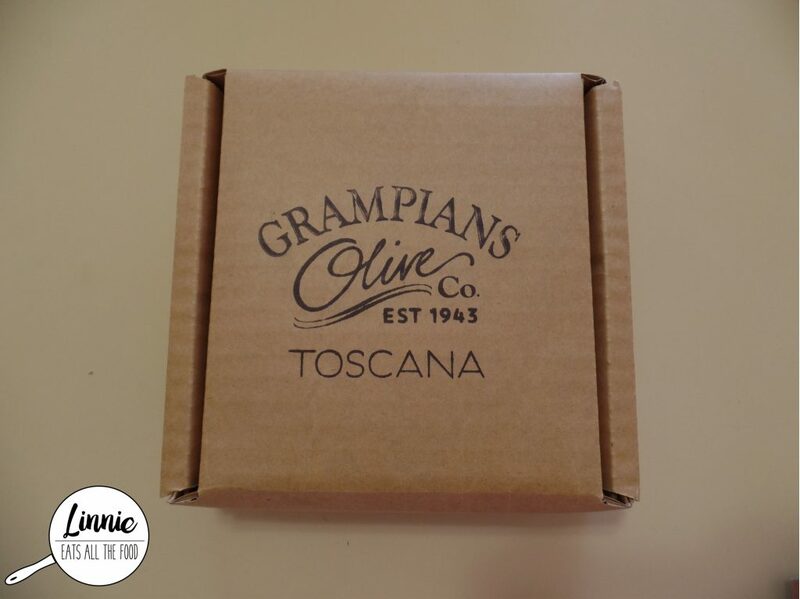 Why not check out Grampians Olive Co where they have an array of products that you can choose from and they’re made locally in Australia. They are a certified organic olive grove located in the Grampians in Victoria and they emphasis on quality over quantity. Their 2016 Toscana Signature organic extra-virgin olive oil has won ANOTHER Gold Medal in 2016 Australian National EVOO competition. I received 3 complimentary samples of various products by Grampians Olive Co to have a looksie. This year I’ve joined forces (may the force be with you) with the Entertainment Book to raise funds for Sane Australia. 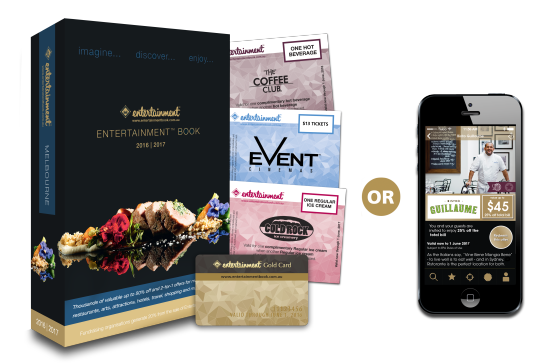 The Entertainment book contains various discounts from 2-for-1 offers, 25-50% vouchers for attractions, cafes and restaurants (woohoo!) and other entertainment. There’s one for all the states in Australia and New Zealand so no one will miss out! You can even get the digital version which is handy if you’re a spontaneous person and hate carrying the chunky book around. Being an owner of a fitbit, joining the gym and looking for alternative healthy foods, you could say I’ve been trying to get more healthy (key word = trying). 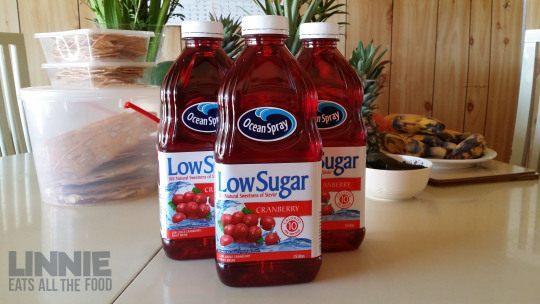 I’ve always been a fan of Ocean Spray cranberry juice for detoxing (or with some vodka if you’re feeling a bit naughty) and was excited to hear that they had a low sugar option.